Man Made: The First Reviews are In! 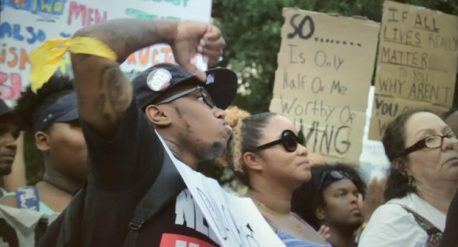 Documentary “Man Made” will be Closing Out the Atlanta Film Festival! 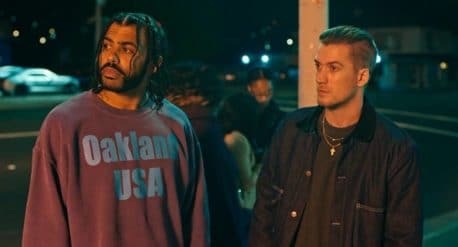 This Friday, Moonshine Post will be presenting Blindspotting as the opening film for the Atlanta Film Festival. Written by Daveed Diggs and Rafael Casal, the duo star in this dramatic comedy that focuses on Collin and his childhood best friend Miles as Collin makes it through his final three days of prohibition. Crafty Apes VFX & Moonshine Post have formed an alliance to become the Georgia’s go-to source for all things post-production. Both studios will be featured during the Atlanta Film Festival, which starts this Friday, April 13-Sunday, April 22. 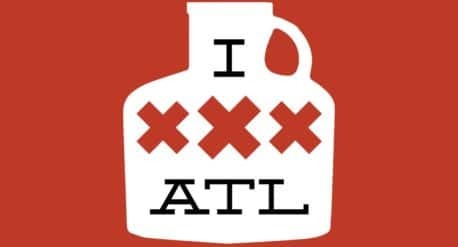 Click read more to see some of the events that we will be feature in at the ATLFF. 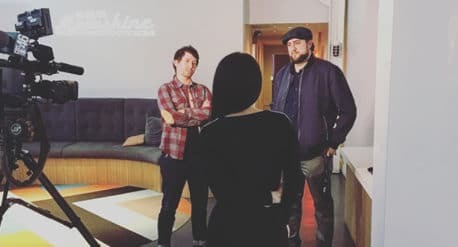 Moonshine Post and Crafty Apes Made It to the News! SUMMER 03 World Premiere at SXSW 2018!